RAWIllumination.net: Is there a libertarian case for Bernie Sanders? 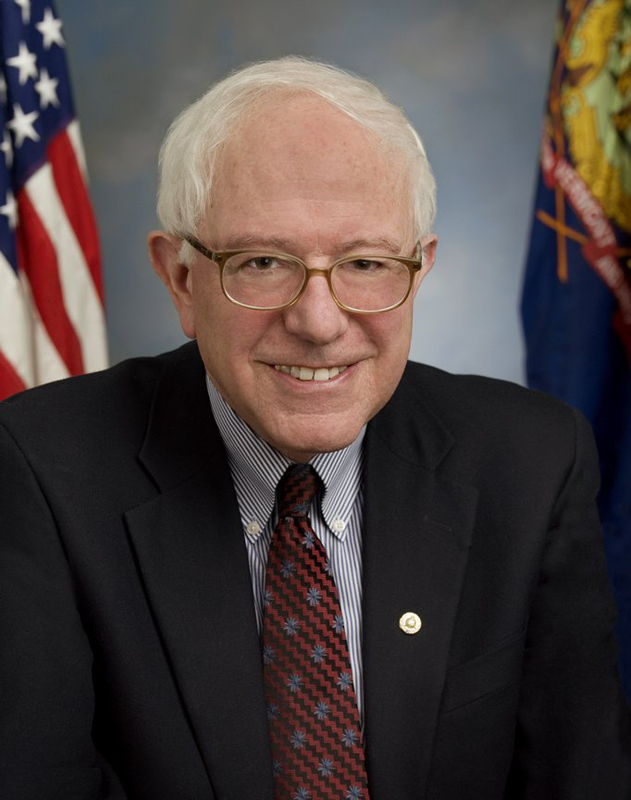 Is the famous Vermont socialist also a "libertarian," if you squint hard enough? One of my favorite pundits, Will Wilkinson, makes the case here, and see also his followup. This is interesting in light of the fact that Robert Anton Wilson, at times a self-described "libertarian," at other times had kind things to say about "Scandinavian socialism." After all, aside from their social welfare aspects, the Scandinavian countries have good civil liberties and don't go around the world dropping bombs on people. Will's commentary provides some perspective to John Higgs' observation that American libertarians and British socialists are both attracted to RAW. Wilkinson himself concedes that there's one big problem with his thesis: The Scandinavian countries have libertarian aspects that Sanders doesn't seem interested in emulating. "Bernie Sanders doesn’t seem to actually understand that Denmark-style social democracy is funded by a free-market capitalist system that is in many ways less regulated than American capitalism." But it's unlikely that Sanders' economic program would be enacted by a Republican Congress, and at least we'd get fewer wars, and we might get better civil liberties, Wilkinson writes. One other possible flaw with Wilkinson's thesis is that Sanders doesn't seem terribly interested in foreign policy or civil liberties. He'll talk about them, but often it's when somebody forces him to. When he talks about leading the bankers to the guillotine or turning the country into Venezuela, he is engaged and animated and goes on and on. Foreign policy, not so much. Tyler Cowen links to some of the commentaries, and comments himself. He argues that in the absence of a really candidate, it's best not to ride any horse: "I would challenge the view that a candidate needs to be preferred in each and every election cycle. And as I’ve once argued, analysts, pundits, and others might do better in their commentary, and keep a more analytically detached perspective, if at least some they avoid attaching themselves to any candidate at all." My own view of an ideal candidate would come pretty close to "Scandinavian socialism" — i.e., a peaceful foreign policy, civil liberties, a largely free market, but also a social safety net, in the form of health coverage for everyone and some kind of basic income scheme. There's really no politician that comes to mind who actually supports this. So for now I tend to concentrate on causes. I give money to Antiwar.com, and I'll probably join the Electronic Frontier Foundation soon. Although I am enchanted with some of the Sanders message in light of our current system -- American fascism, I try not to get too sucked into it. The European countries, including the Scandinavians, may have generous social safety nets but I don't think you can assess their quality of life without also acknowledging they've rung up a level of debt (the entitlements are unpaid) that they can't repay. And if it continues to spiral they could lose access to credit markets which would create a Depression of epic proportions. That's what the 2011 Euro debt crisis was about. The Austrian reality tunnel is a helpful counterbalance to the various socialist reality tunnels we occasionally wander down.